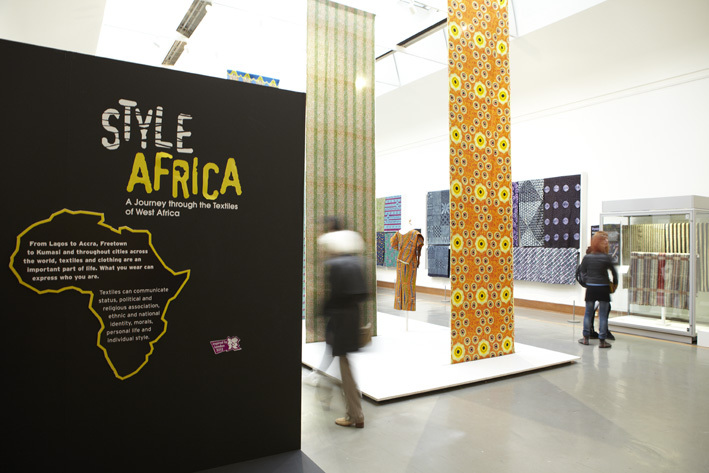 Supported by the HLF’s Young Roots programme and open until 2 September, Style Africa has been led by a team of 29 young people in partnership with staff at BirminghamMuseumandArtGallery. 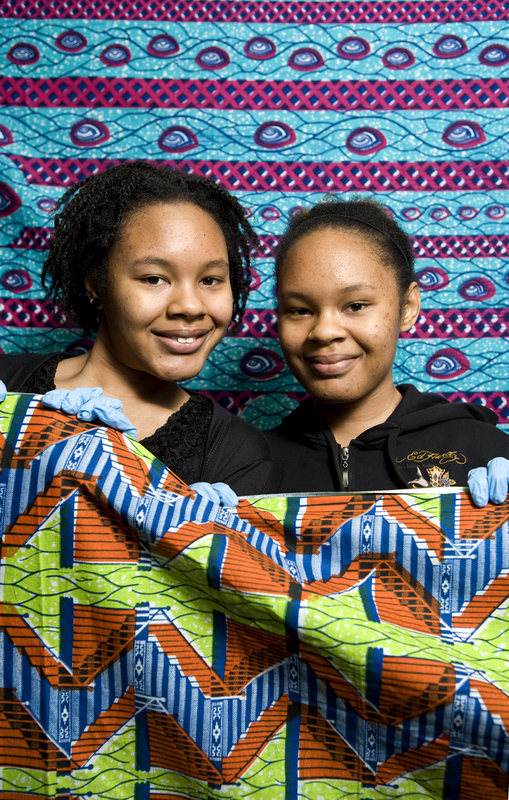 Through a series of hands-on sessions, site visits and meetings with local West African clothing retailers and designers, the group explored the changing traditions of woven, embroidered, printed and dyed clothing and textiles from Ghana, Nigeria and Sierra Leone. 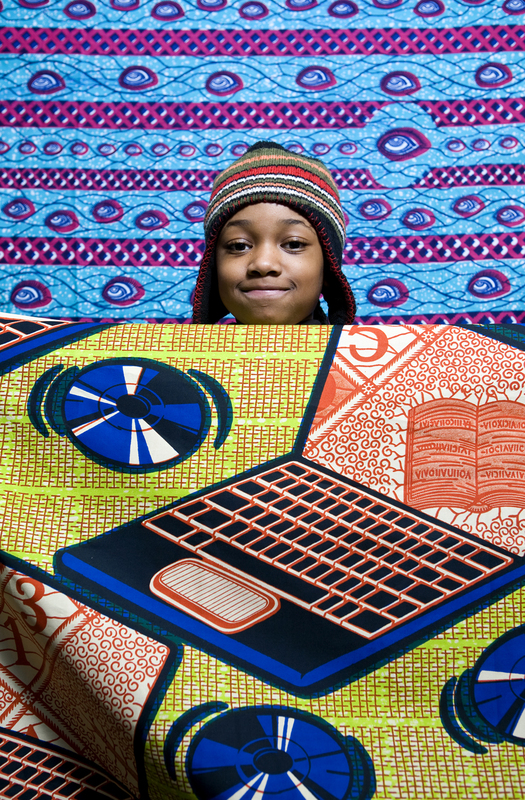 The final exhibition also features a film made by young people from the Drum Arts Centre, who sharing their impressions of West African cloth. “I love the colours, the patterns and the meanings. Each textile tells a different story, which is something you don’t get with clothes from the high street” says Abbey. 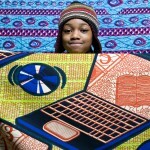 “I took part because I’m from Sierra Leone and textiles are important in my culture” explains Bascilia. 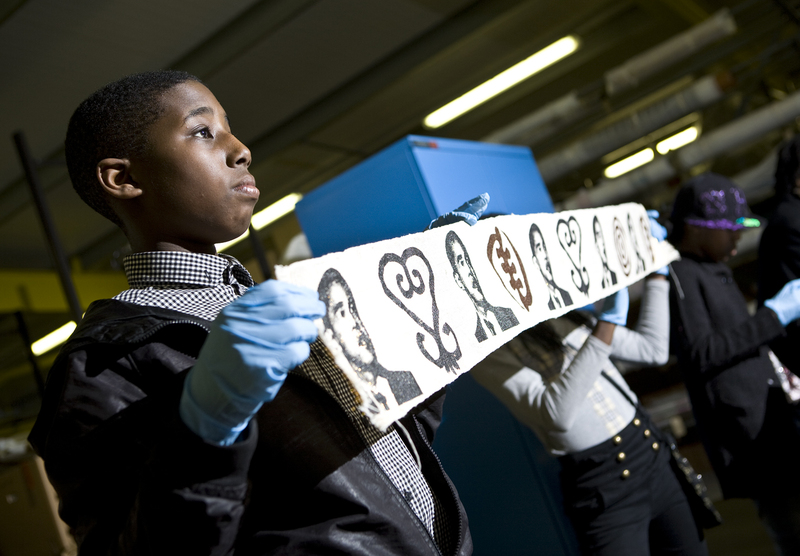 “It was a great opportunity to voice what younger people would like to see in an exhibition. I’m particularly interested in the techniques so Style Africa was a way to showcase some of the historical cloth alongside more contemporary creations. 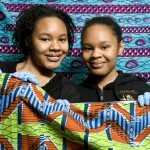 During the workshops, we learnt about the different types of cloth and their importance in West African culture. As a group we were able to discuss, debate and decide on all elements of the exhibition; from choosing what textiles to exhibit, to the styling, layout and construction of the gallery space. 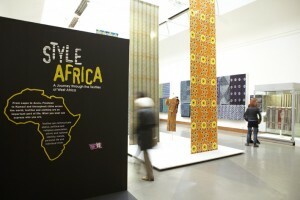 Overall we wanted the exhibition to be an enjoyable experience that leaves a strong visual impact on the visitor”.